The biggest hip hop, Bollyhood and bhangra anthems with Dee and Dipps Bhamrah sitting in for Rav. 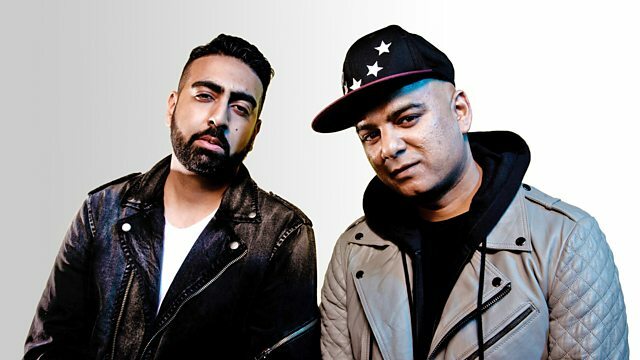 The biggest Hip Hop, 'Bollyhood' and Bhangra anthems with one half of Panjabi Hit Squad, Dee, and Dipps Bhamrah sitting in for Rav. They'll be getting you ready with the soundtrack for your Saturday night. Get involved with the show this week and give us your answers to this weekends Street Talk question. Not only that, get the Hit Squad Houseparty mix dedicated to you and your crew as well as getting all the latest Celebrity gossip in Twitterazzi.